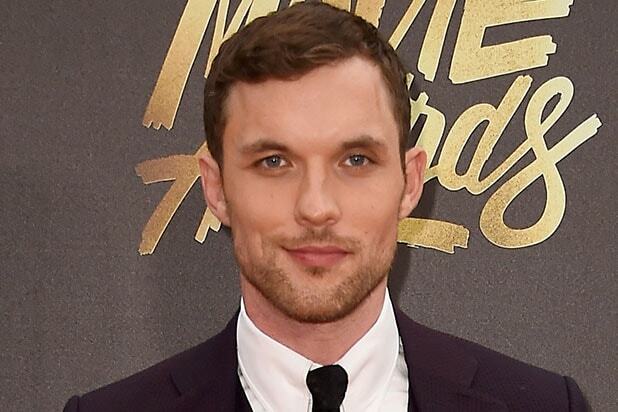 Riz Ahmed, Ava DuVernay and John Cho are just a few people who have mad respect for Ed Skrein after he exited the “Hellboy” reboot after outcry over yet another example of whitewashing in Hollywood. “Respect to @edskrein for setting the example & reminding us progress requires sacrifice & representation is collective responsibility,” Ahmed tweeted on Monday night. Jessica Chastain, Harry Shum Jr. and Patton Oswalt also weighed in. On Monday, Skrein exited the “Hellboy” reboot after online outcry that the white actor would play a character who was Asian in the comic books on which the film is based. The “Deadpool” actor joined the cast of “Hellboy” only last week cast to play rugged military member Major Ben Daimio — which will now be recast. Upon hearing of Skrein’s casting last week, many fans took to social media to call it another example of Hollywood whitewashing. Hollywood has faced major backlash in terms of whitewashing: Scarlett Johansson was plagued with months worth of criticism for taking the starring role in “The Ghost in the Shell,” the remake of the classic anime franchise, which some saw as another example of an Asian character being whitewashed to appeal to a larger audience. Tilda Swinton faced a similar issue when she was cast as The Ancient One in “Doctor Strange.” When the film’s trailer hit the web, fans said casting Swinton was racist because the character was depicted in the comics as being Tibetan — and Swinton is a white British woman. See reactions to Skrein’s exit below. I wanna work with @edskrein. Hey internet. Thank you for your voices. An injustice was done and will be corrected. Way to go, bruh! ✊???? Thank you @edskrein for setting the example that representation matters. 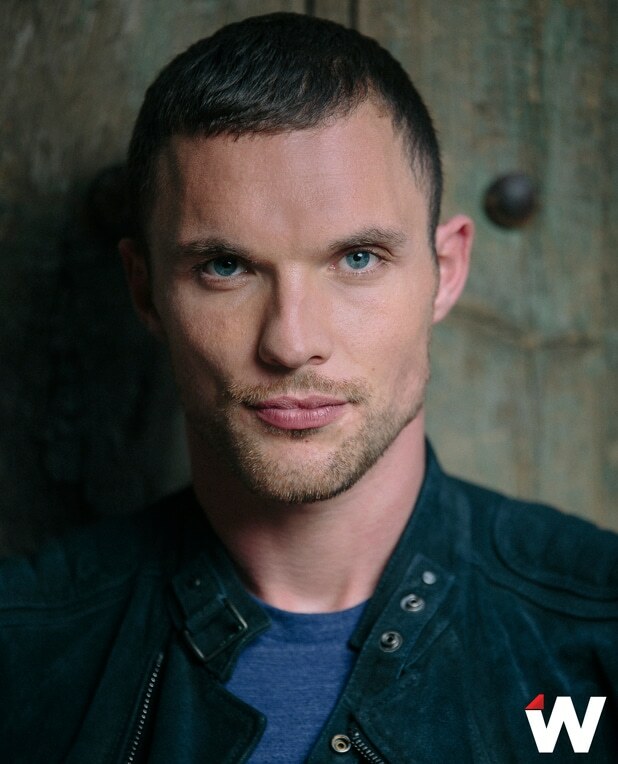 @edskrein Huge props to you for taking personal responsibility to propagate inclusivity- it's brave and hopefully inspiring to others!